Don’t let these three factors affect your ability to maintain financial stability in 2018. It’s a New Year and if you’re like millions of Americans you’ve resolved to pay off debt in 2018. But if you really want to reach zero, you need to make effective plans to avoid accumulating more debt. Otherwise, you’re just creating more work for yourself. So, how do you go about establishing debt free living in 2018? The Federal Reserve raised interest rates several times last year. When the Fed raises their rates, it means higher interest rates on new credit cards. Even if your credit score is the same as it was last year, you can expect higher rates this year. That’s true for any new credit card account that you open. 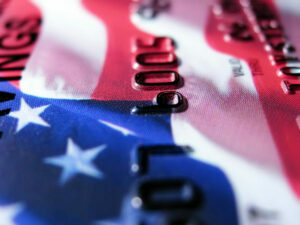 You may also see higher rates on your existing credit card accounts, unless you have a fixed-rate credit card. What’s more, the Fed has indicated that it may raise rates again soon and continue to do so throughout 2018. That means borrowing is going to get more expensive, particularly when it comes to running up high interest rate credit card balances. So, the best thing you can do this year is avoid opening any new credit card accounts. You should also review the rates on your existing accounts. Rate hikes also affect accounts that are already open. However, see if your rates are higher than national average APR. If so, and if you have a good credit score, call your creditors to ask for rate reductions. Then, with lower rates in place, you can focus on paying off the debt you have. Try to avoid new charges, so you don’t offset your attempts to pay down your debt. 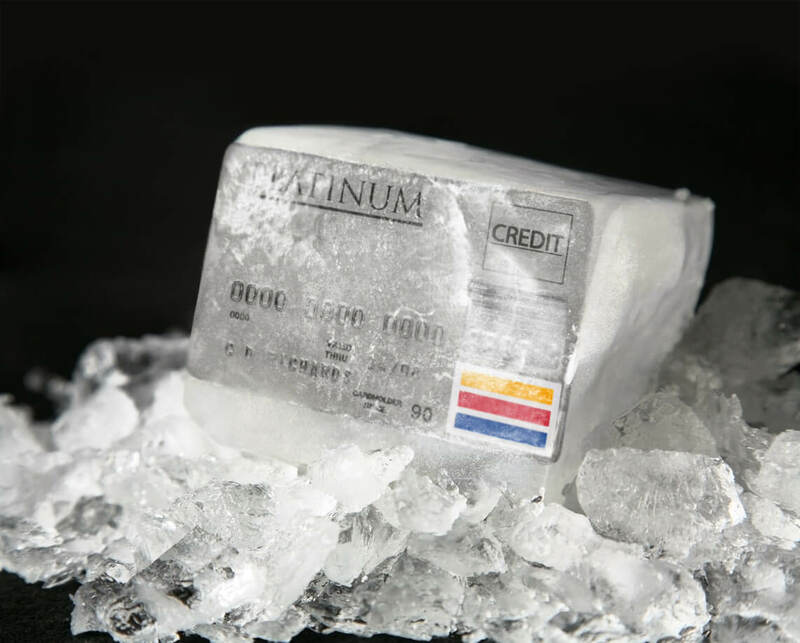 If you have a bad credit habit that you need to break, we recommend putting your cards on freeze… literally. Grab a big glass or jug and fill it with water. Then drop your credit cards in and stick it in the freezer. With your credit cards literally on ice, you’ll have to wait for the thaw to get them out to use them. That gives you time to reconsider the charge. Of course, if you have your cards saved to a digital wallet, delete them so you can’t cheat. One of the top causes of credit card debt is unexpected expenses. You resolve not to touch your cards, then something comes up and you pull out the plastic. It’s a never-ending cycle of needs that you don’t have planned into your budget. So, you need money to cover these expenses if you want to stop charging. The good news is that with higher interest rates, savings rates are better, too. 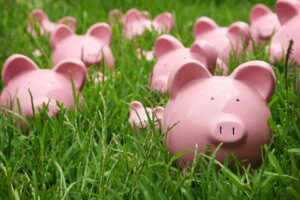 Check with your bank or credit union to see what the interest rate on your savings account is. Most of them are small, like less than 1 percent and that is really small to really do any good. Instead, you may want something like a Money Market Account (MMA) that offers variable interest rates. Those rates are higher when Fed rates are higher. They also increase the rate for more savings. So, the more you save, the faster you earn. Check with your financial institutions and others to find the best rate. Just be careful that you understand the fees on the account. Most require a minimum balance to avoid fees, usually $1,000 or more. Build up savings in your regular savings account, then once you have enough funds, open the MMA. There’s nothing wrong with having two savings accounts! You can use your regular account with no balance requirement when expenses come up, then use the MMA to store the bulk of your emergency fund. 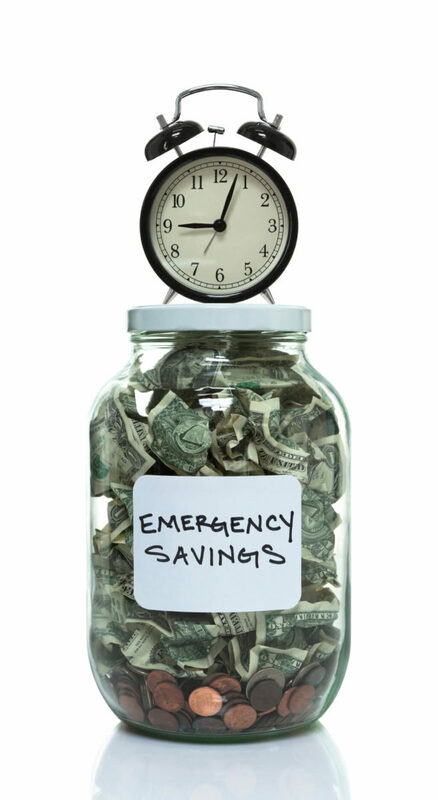 There’s no set amount of money you need for an emergency fund, although you should at least keep $1,000. That covers most major emergencies, including home and car repairs. Once you reach the $1,000 milestone, then you can aim for a full emergency fund. That covers 3-6 months of expenses, so you could lose your job and find a new one without relying on credit. Now that the tax reform bill passed, some of the changes took effect on January 1. That includes the reduction of the state and local property tax deduction. In past years, property taxes were fully deductible, but now it’s capped at $10,000. Unfortunately, benefits that should offset the loss of that deduction don’t take effect this year. For instance, the standard deduction is set to double in 2018. But that won’t affect your taxes this year. There is some good news if you’ve been paying the healthcare penalty imposed under Obamacare. If you don’t have insurance, you don’t have to worry about that penalty now, so that could help reduce your liability. The important thing is to research how the tax bill will affect you. 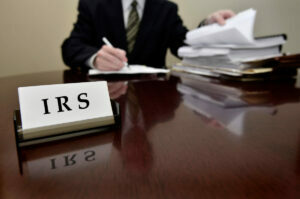 If you have a tax preparer, talk to them early. Make sure you’re on track to get a refund instead of a bill this year. 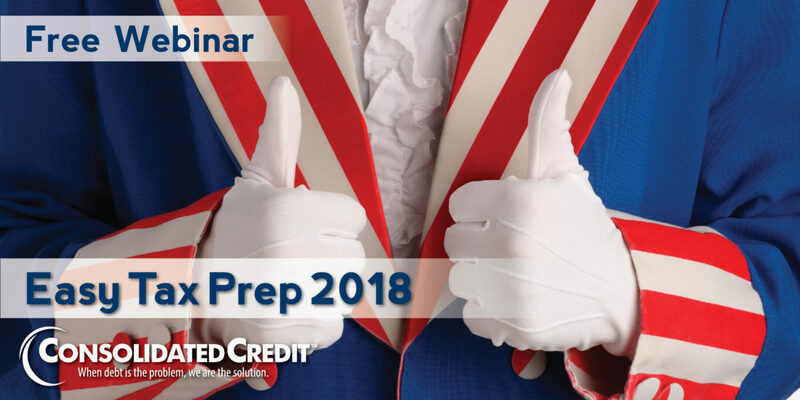 You can also sign up for Consolidated Credit’s Tax Prep Webinar next month. FAFSA is open now for the 2018-2019 academic year. So, if you have a high school senior, the registration for their freshman year is already open. Don’t procrastinate on finding ways to fund your child’s education! The earlier you start and the more effort you (and your child) apply, the less you’ll have to pay out-of-pocket or with student loans. FAFSA not only tells you how much you can borrow federally, but whether you qualify for grants. Grants are a great way to fund school to avoid student loans, because there aren’t interest charges or repayment obligations for using grants. This is also the right time to start applying for every scholarship you and your student can find. A few hours spent filling out applications is definitely worth the 10-30 years your grad could be spending paying off student loans. Getting money in line for making college affordable is key, especially given changes that could happen with federal student loans. Congress is currently discussing options to simplify repayment. 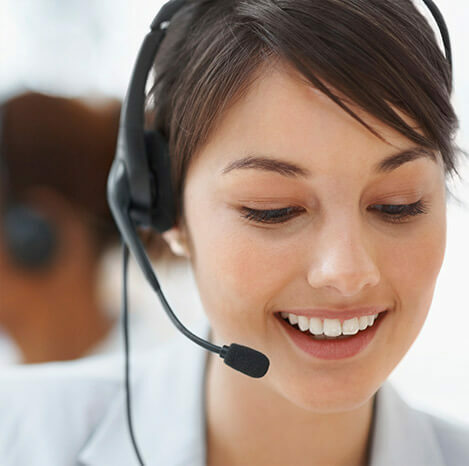 But these changes could eliminate the most cost-effective options available. They may also axe Public Service Loan Forgiveness entirely. That means it could be much harder to repay loans in the coming years. Better to avoid the debt as much as possible, if you can. 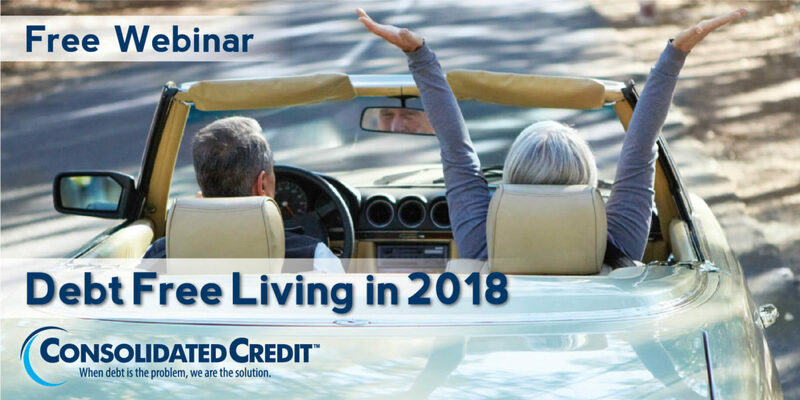 Need a little help making a plan for debt free living in 2018? Talk to a certified credit counselor to customize your strategy now! Who is Most Likely to Default on Student Loans?